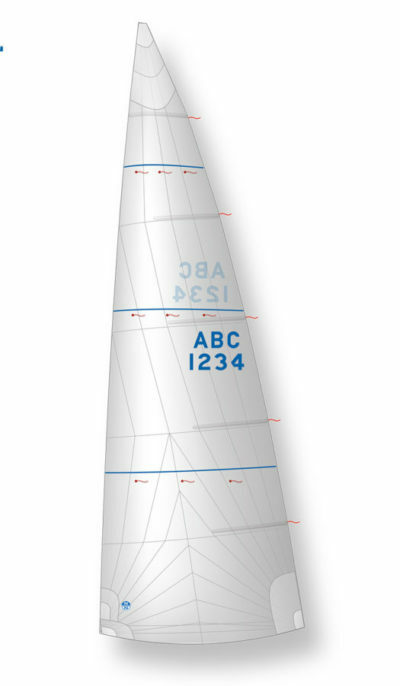 North Racing Mains are made to win – with every detail optimized for speed and power. Our designs provide full control and versatility over a wide range of conditions. 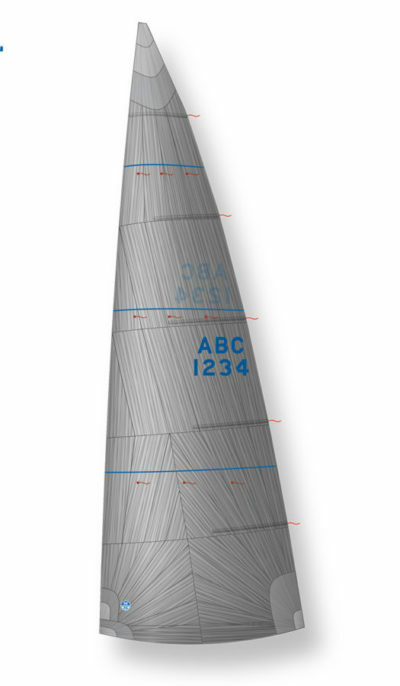 Whatever your type of boat and style of racing, North Sails offers a racing mainsail customized to your requirements.